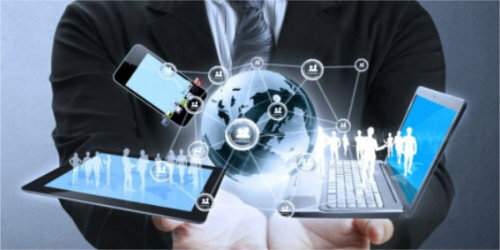 Webcall is a Web Telephony carrier that offers complete solution for telephony, including local, domestic long distance and international Web telephony over IP. 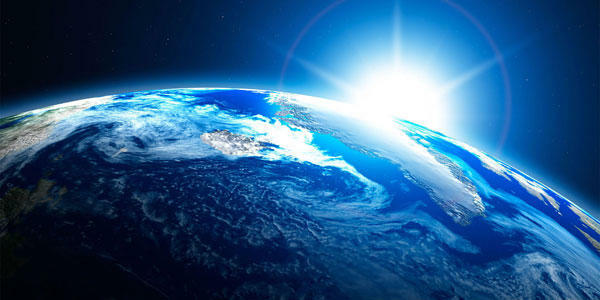 Since 2012, Allwebcall has been providing reliable Web telephony services, high quality and always innovative. Allwebcall is your ideal partner for voice services nationally and internationally, with FREE of charge of secured and private with high quality codecs. 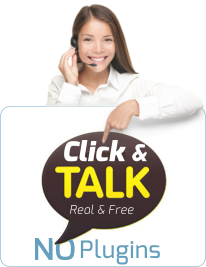 WebRTC World a click to Talk works great for improving On line sales and customer care. With Webcall Click to Call, you can increase conversion rates and sales performance while closing deals faster. You can significantly improve your customer satisfaction by adding values and optimizing the load on your contact center. Your potential customers will be happy to contact you using the Webcall SIPEX10 routing. 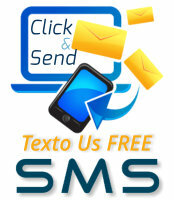 It is really simple to use and it is totally FREE of Charge for your clients! You just need to add a hyperlink on your email or newsletter signature to redirect your prospects to the WebRTC web call widget. Simple and effective! 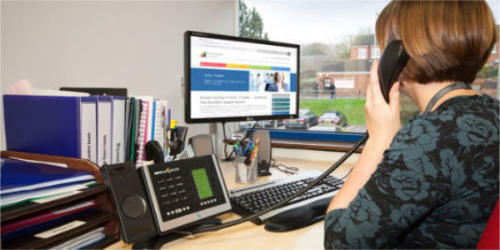 This new technology of web real time telephony with Livehelp support, is ideal for call centres and customer care. Webcall SIPEX router can be customized according to your needs. For instance we can fit the web widget to call an IVR so to press the buttons 1 to 5 for selecting survey options. Webcall WebRTC-based can be suited for the most popular CMS' (ie: Wordpress, Joomsocial, Drupal, etc...) and can offer a multiuser web site experience. Each web instance is logged and managed as a dedicated instance in order to get the best performance from your website and in a social multi-users environment. Using Webcall together with the DeskManager solution, you benefit from a web real time communication SIPEX channels routing to your customer care and call center. The WebRTC Product of the Year Award honours solutions that support browser-to-browser applications for voice calling, video chat, and P2P file sharing without the need of either internal or external plug-ins. This newly minted award recognizes vendors who are advancing the WebRTC industry one solution at a time. 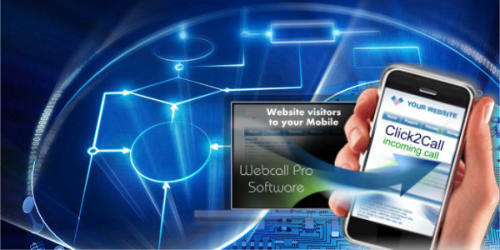 Webcall Award is regarded as the most prestigious and respected technology honour.